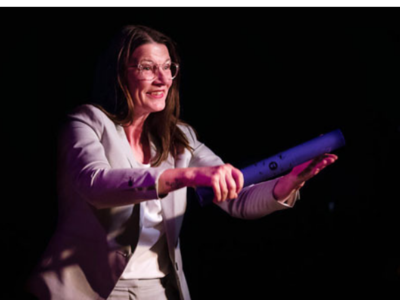 TEDxVenlo is looking for speakers. Do you have what it takes? 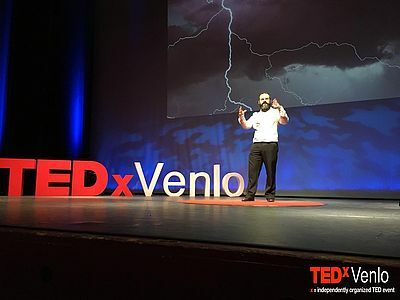 In November 2019, TEDx Venlo will be held for the 6th time. Just imagine! Some 700 people in the Maaspoort Theatre in Venlo. A full house. Ready and waiting for you to step into the spotlight and share your idea. Do you have what it takes? When you become a TEDx speaker, you enjoy a world of benefits. 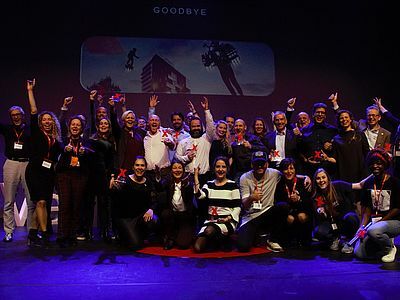 After a great fifth edition of TEDxVenlo, we now have to wait for the videos of the talks. This will take a few weeks. We expect the talks to come online in early December. In this article we explain why that is so. All TEDxVenlo talks are included and uploaded on the You Tube channel of TEDxVenlo. But before it gets that far, these talks are first assessed by the TED organization, of which TEDx is part of. Besides twelve great speakers, we also have some amazing artists on stage. Two reasons why you want to see them. 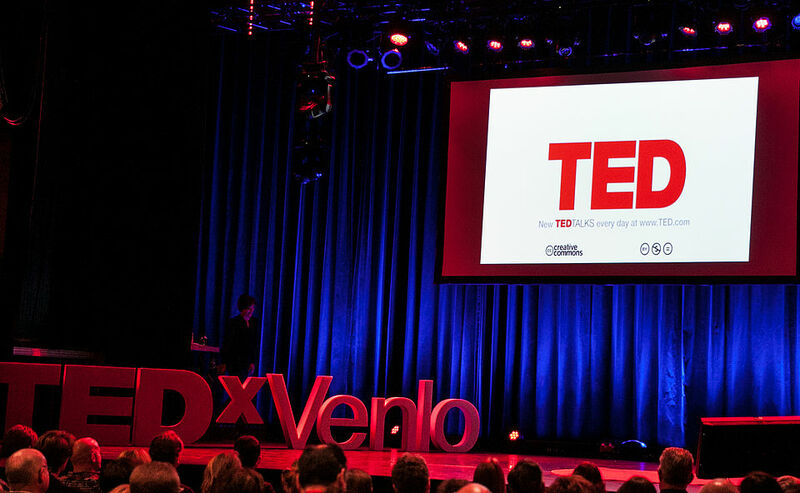 Everything you want to know about the TEDxVenlo event on November 6th in one document.